Cross-training involves full-body exercises that are constantly varied and performed at relatively high intensity. This type of workout is very different from weight-lifting exercises, or running; it involves quick changes in both movement and tempo. During a cross-training workout, therefore, it would be wise to use cross-training shoes that can provide support for lateral movements, weight-lifting and for running. Recently the market has exploded with a large variety of cross-training shoes, and it can be difficult to figure out which model might best fit your needs. Here are some guidelines and tips to help you find a suitable pair. To help you determine which shoe is best for you, here is a selection of some the better current models, their important features and prices. The CrossFit Nano is built to provide solid grounding and stability during weight training exercises. 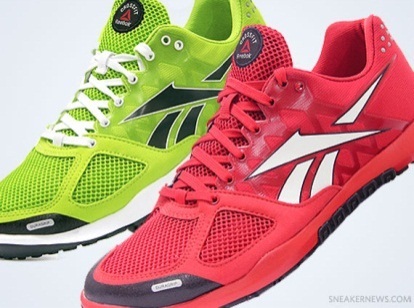 It is considered one of the best shoes for the CrossFit athlete. Comparatively, they lend the best support for endurance movements during a workout. The CrossFit Nano features a denser IMEVA Midsole, a solid, wider Carbon Rubber Outsole, and a durable toe cap (DuraGrip). They are solidly built, and thus durable. However, breaking them in takes little time. 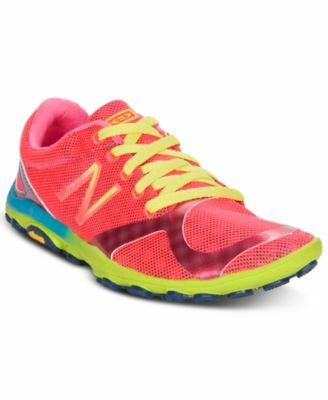 Many cross-training athletes prefer a lightweight shoe. This model represents just that, with a “no-sew exoskeleton” that results in ultimate lightness as well as breathability. Its so-called Flywire technology further reduces the weight and adds better range of movement. 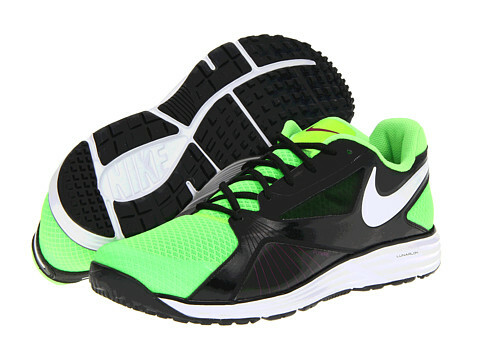 It features a Lunarlon cushioning 30% lighter than the previous model and an outsole made of solid rubber. The Micro G Defend is a shoe that is not just stylish, but comfortable and supple. It is also lightweight, while giving good support and traction. Its uppers are made of HeatGear® Fabric that are breathable and absorb sweat well. The footbed is made of 4D Foam™ and the midsole is of Micro G® material. Because of its comfort, it is useful for cross-training as well as regular gym workouts. 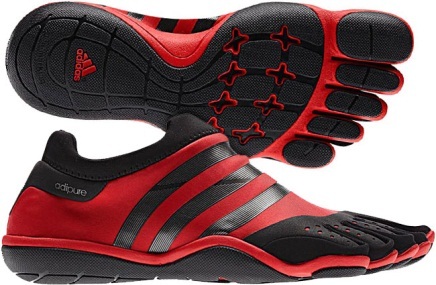 A striking shoe, the adiPure Barefoot Trainer is known for being extremely comfortable. With its anatomically rounded outsole and individual toes, it offers its wearer a comfortable barefoot feeling. The “Stretch Textile Upper” gives excellent support and protection for your arches and heel. Both midsole and outsole are adiPURE® Tooled. The Free Haven 3.0 Shield is an excellent choice for a gym workout. Nike has created an optimum fit for the foot by making uppers with laser-perforated skin that has “adaptive fit technology.” The material is water resistant. The ankle and heel area are supportive while padded for support. 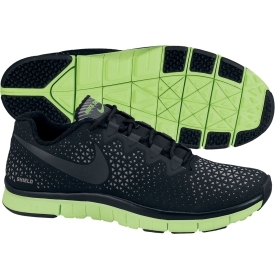 The shoes feature a dual-density midsole, a mid-foot wrap-up, and Nike Free™ Flex Grooves. 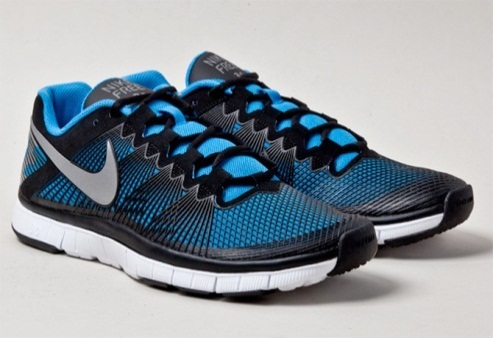 Nike’s Free Trainer 3.0 is possibly one of the most lightweight and comfortable shoes on the market. The sidewall wrap-up design provides a great fit. Because they have good traction and give good support, they are well-suited for pavement running, endurance workouts or strength training. As it is water resistant, the shoes can be used in wet or winter weather. This shoe is perfect for high-impact and for those with specific needs. The shoe is comfortable even when moving fast. The midsole of the GEL 500TR is extremely flexible and lightweight, and the front and heels feature special Asics gel pads that absorb impact when running. The sock liner of the GEL 500TR is removable, and can easily be replaced with an orthopedic liner. 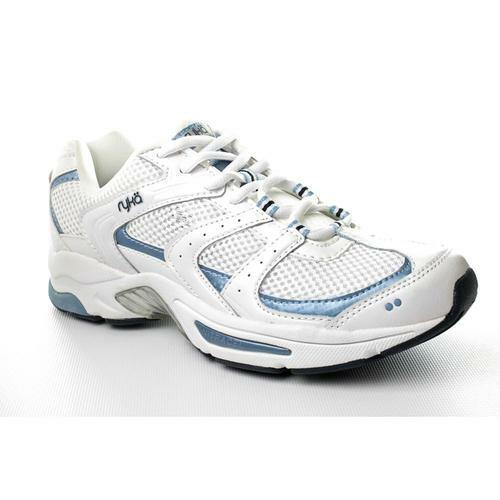 This is the top model of Ryka’s XT series, and is intended primarily for use in fitness workouts and off-court sports. 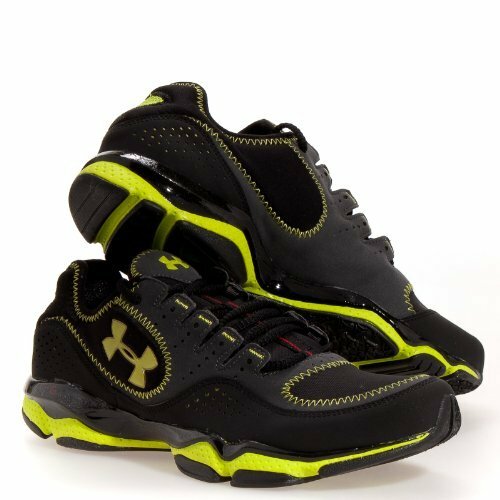 They feature uppers that are leather, synthetic and air mesh in a cross-training sneaker style, textile lining, and a removable Ortholite cushioning insole. 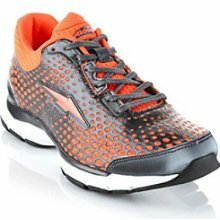 Extremely comfortable, lightweight, breathable, and durable, these shoes make an excellent choice for any kind of workout. The Minimus 20v2 is one the best women’s cross-training shoes. This is because provide excellent support to the arches and the inner sole area, and are comfortable to wear. 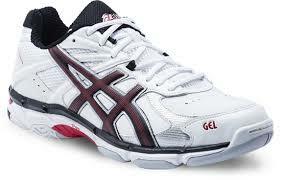 Their synthetic mesh upper is breathable, and they are very lightweight. The interior of the uppers is seamless, thus ensuring zero abrasion during workouts. The outsole is made of durable Vibram. They are best suited for cross-training, gym and cardio workouts. The women’s Avi-Finesse is an excellent choice for doing cardio workouts. The sole has flex groves for cushioning and includes a FOM Lite Midsole and a Dura-Ryd® Outsole. With a Cantilever® Cushioning System, these shoes provide great arch support. There is also weight reduction at the heel for improved cardio workouts. Outsoles. A good cross-training shoe will provide good general support but also stability during diagonal or lateral movements; this is achieved through wide, multi-purpose outsoles. These also serve to stabilize feet that tend to roll inward or outward during walking or running. Midsoles. The middle section of the sole of a good cross-training shoe should have a low profile. This is because the overall cushioning of the shoe is made with a relatively moderate amount of durable, dense material, which is mainly at the heel and toe. These qualities enhance the stability of cross-training shoes. Uppers. Quality cross-training shoes will have breathable, durable uppers. These are often made of synthetic mesh that is both lightweight and breathable. Many shoes have leather uppers to provide more ankle support, while some uppers have a combination of leather and mesh. Be sure the shoe provides a good lacing system to keep your feet secure during lateral movements. To help you narrow down your choices and choose a shoe that might best suit your needs, here are a few basic tips. If your workouts involve a great deal of lateral movements, more so than front-back ones (such as running on a treadmill), look for cross-trainers that feature wider and thicker outsoles. These provide stability and help maintain balance during lateral movements. What material you would like for the uppers is a matter of taste, fit and comfort. They can be made of either synthetic mesh or of leather (or the equivalent). For greater ankle support, leather would be a better option. For warm, sweaty conditions, mesh would be a better option, as it would allow your feet to breathe better. Have your feet measured professionally to ensure getting the correct size. When selecting the size of your cross-training shoe, be sure that while standing, there is about an extra ¼ inch of space between the end of your toe and the tip of the shoe on the inside. While you are in the store, put the shoe on and walk or jog around with them on to see how they fit and how comfortably they feel while in motion.